According to county administrative officer John Nilon, a new budget presented by the hospital’s management would require the elimination of 111 positions in other county departments. That would be on top of the five percent cuts other county departments are already facing, which translates to about 107 positions. KMC not only serves as a safety net hospital for the indigent, but also is a medical training facility and provides trauma care for the county. KMC averages about 150 emergency room visits a day. Supervisor Mick Gleason says the county should explore all options in crafting a new vision for health care in the county, including the possibility of exiting the hospital business. Mick Gleason: "We have a moral obligation to fill our state mandates, and we will do that. The only other absolute in my mind is that we come as close to zero as we possibly can in [bringing] those losses down. 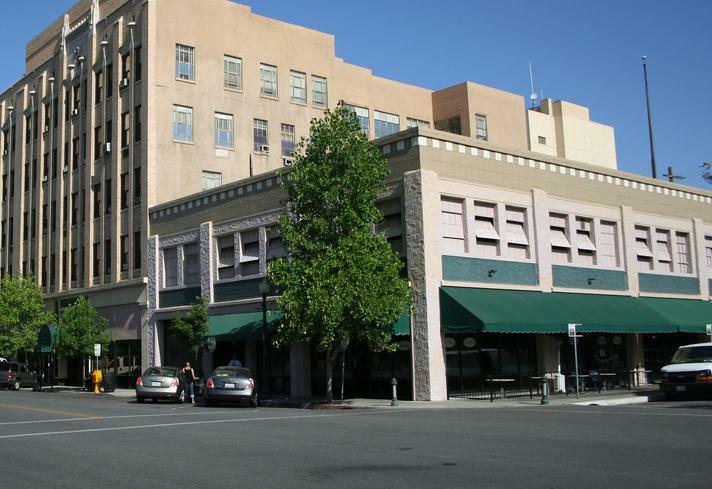 Do we need to keep Kern Medical Center? My "yes" wouldn't be as bold as yours. I take a different look at it. That would not be one of my governing principals, that we must continue to operate Kern Medical Center, it would be those two absolutes and any others that the board would consider important." 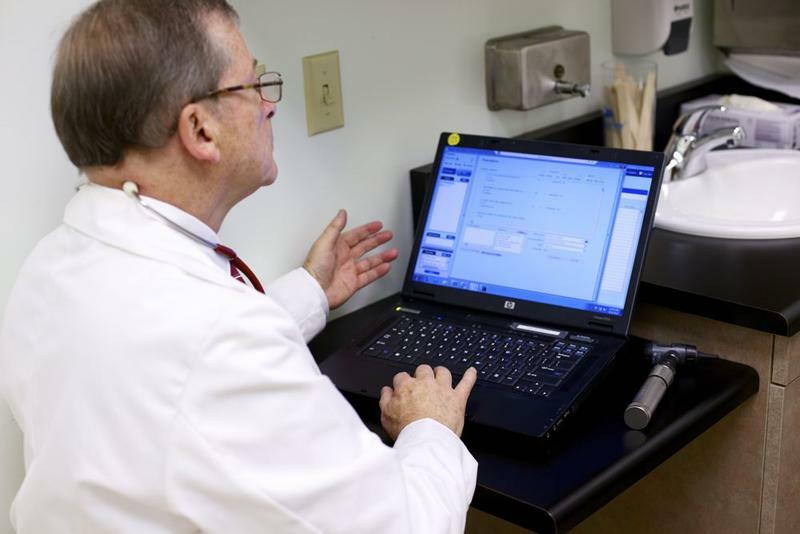 While KMC has seen its balance sheet filled with red ink for years, recent changes in the health care system have brought about new concerns. Hospital consultant Rebecca Bales of the Camden Group told the board Monday that with the expansion of MediCal under the Affordable Care Act, public hospitals have to compete for patients. Rebecca Bales: Public hospitals are competing with the private sector because now that patients have an insurance card, if they can find a doctor, they can go to other hospitals. KMC's CEO Russell Judd says the county needs to decide how to adapt to the new environment, where the health care system is shifting from paying from a fee-for-service based system to one that is based on meeting established benchmarks, or pay-for-performance. Judd: As you now get to pay-for-performance, as you now have to manage the population, when volume goes down, typically the way hospitals have always survived, it was all about volume volume volume. Now in this new environment, when they sometimes pay you less, is volume still the answer? So how do we manage in that environment? The KMC management team will now work with consultants to outline a plan detailing the how the hospital will function, its legal structure, alignment with physicians and the role of academic programs. A report on those matters is expected in about four months. 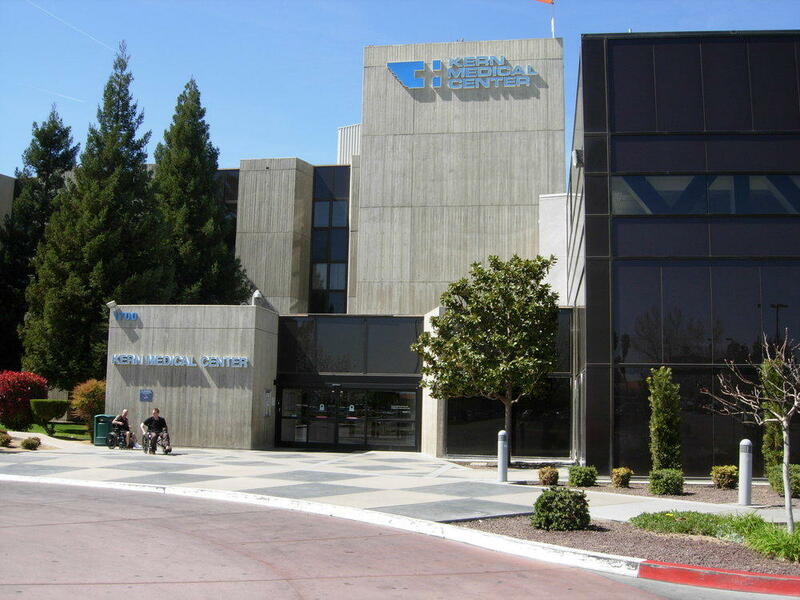 The Kern County Board of Supervisors will consider a proposal next Tuesday to allow a foreign medical school from the Caribbean to cycle 100 students a year through the clinical rotation program at Kern Medical Center. The Ross University School of Medicine would pay Kern County $3.5 million a year for 10 years for the program, if it’s approved by the board. KMC currently has students from UCLA and several other Caribbean medical schools in its program. Kern Medical Center has welcomed new classes of physician residents specializing in family medicine for more than 30 years. 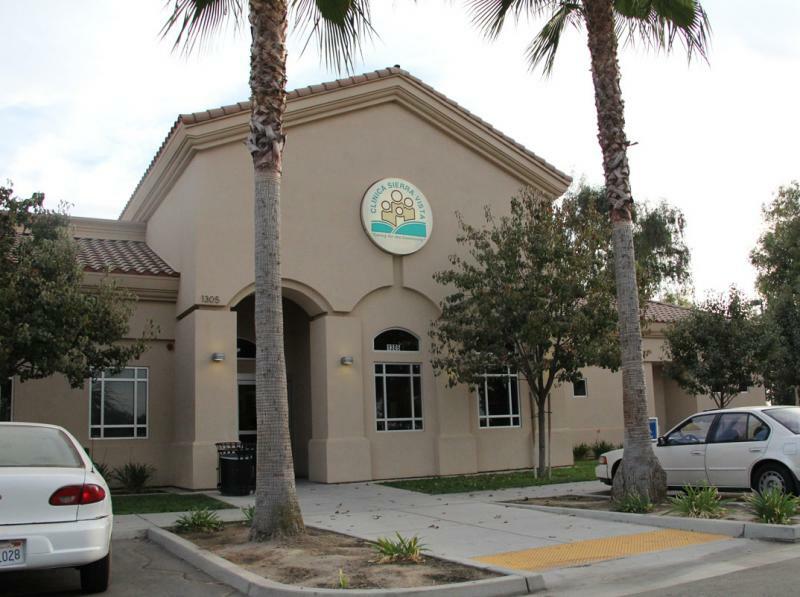 But last week, the Kern County Board of Supervisors voted to close the family medicine residency program at the financially struggling medical center, and transition it to Clinica Sierra Vista. For the county, this arrangement could mean financial savings. The struggling hospital was reportedly losing more than $3 million per year on the family medicine program. The Kern County Board of Supervisors has fired two high profile department heads within 24 hour of each other. Both Kern Medical Center CEO Paul Hensler and Animal Control Director Jen Woodard were dismissed over concerns about their performance. On Monday night, the board voted to fire Hensler after a lengthy meeting over concerns about financial mismanagement at the county run hospital. Two big issues stood out – a budget deficit for the current fiscal year that tops $9 million, and the failure to develop a plan to repay the state for prior overpayment for services.